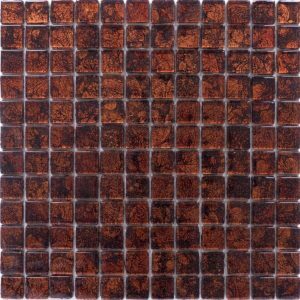 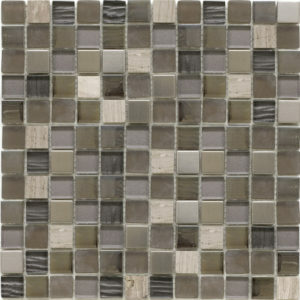 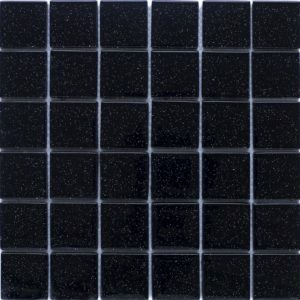 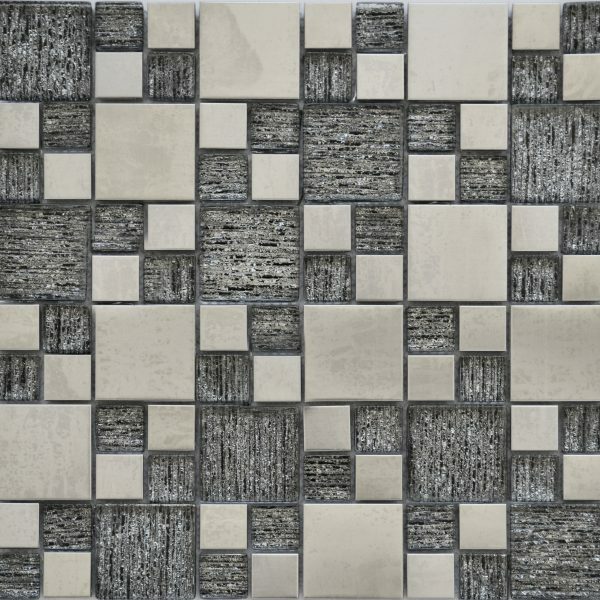 Mosaics present an opportunity to demonstrate your individuality, creativity and personal taste. 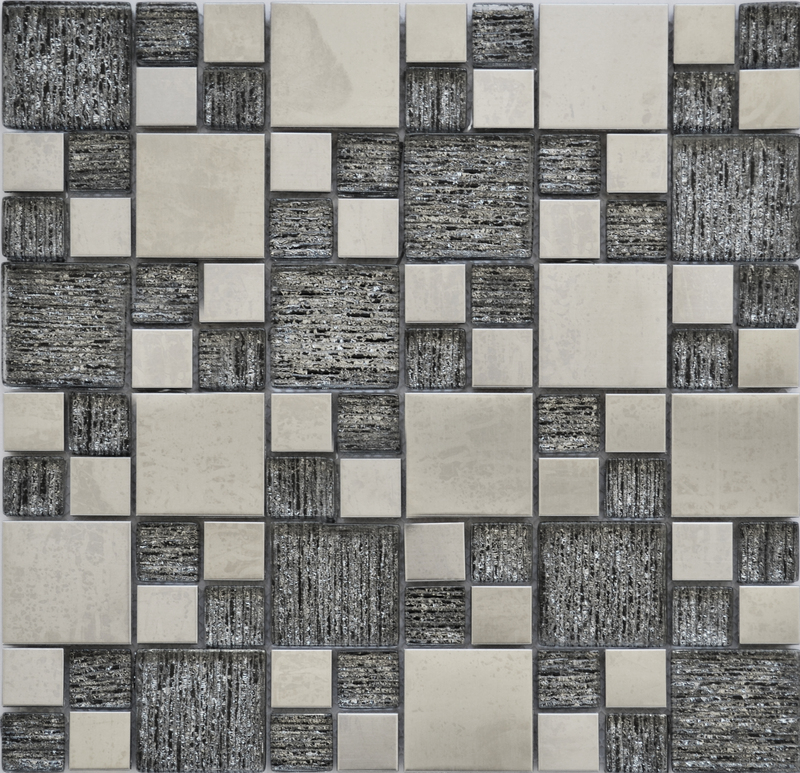 Bring walls and columns to life with luxurious expression or add subtle borders and panels to transform your space. 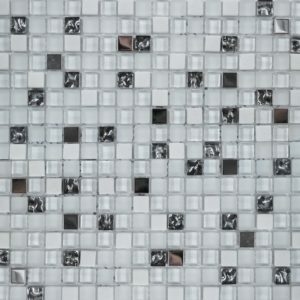 Each 300mm x 300mm mosaic sheets in mounted onto a mesh backing for additional support when fixing.